Mar 23 New Season - It's Time To Rethink Your Wardrobe? When the weather cools and the days become shorter, it is time to rethink your wardrobe to suit the changes. A complete overhaul might be in order, or you might need to add a few choice pieces that have the power to make dressing easier each day. 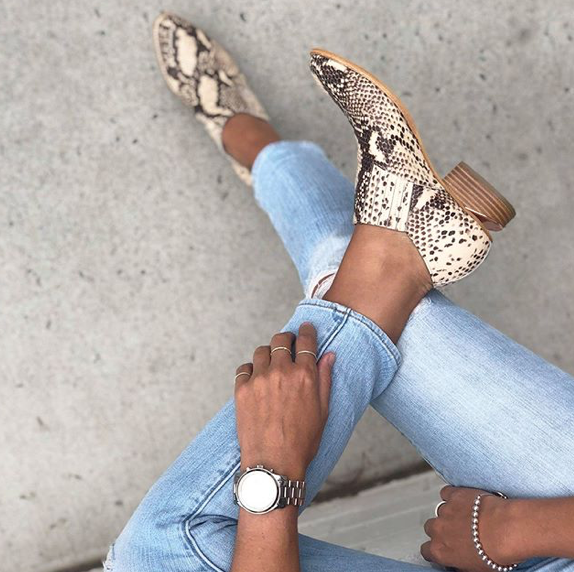 A great idea is to pack away the items, including shoes, that you won’t wear for another six months, which not only gives you more room in your wardrobe when you open the boxes come spring/summer, but you will also feel like you have a new wardrobe. Out of sight, out of mind. We have pulled together some key styles for you to enjoy this season. The principal thing to remember is not to wait until the weather cools to make your purchases as often you will miss out on the style you love. You are better off purchasing a few essentials, add some wows, especially with a stunning coat you will own for years than waiting for sale items, which with most of them there is a reason they are on sale! Accessories are making bold statements this season, especially boots and bags in dramatic colours and textures that make it hard to resist. Why not think out of the square with a few fabulous accessories that will bring any outfit to life. Invest in a pair of white runners that make all casual styles fun and funky — an easy way to wear your work gear on the weekends. 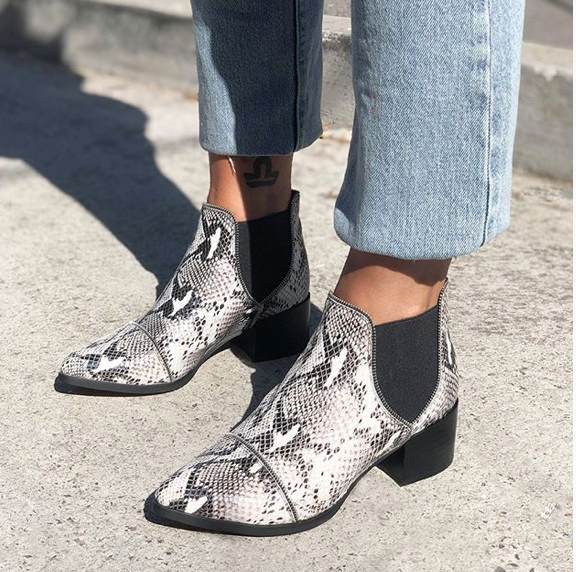 Or rather than black boots, unleash your inner roar and switch to python-print boots, which are huge again this season and will be for many more. 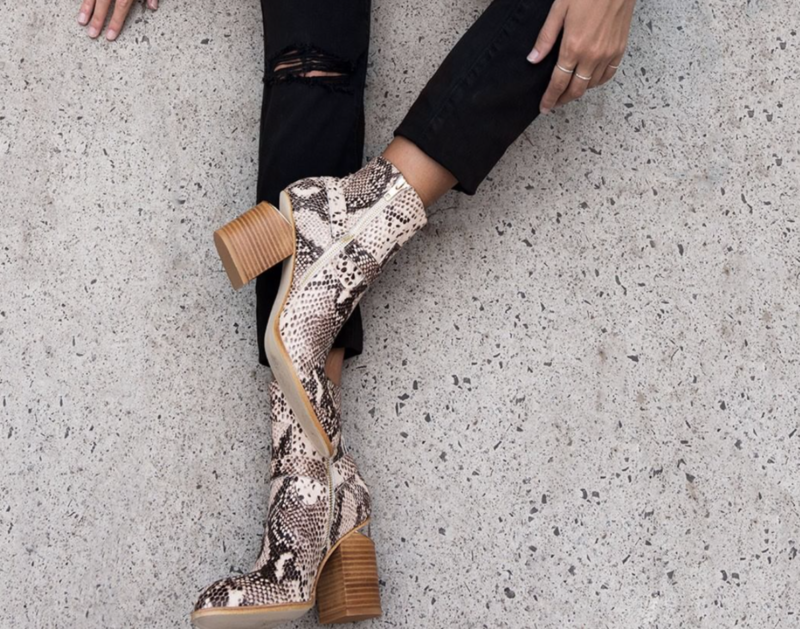 Boots from our fav - Mollini. When you purchase investment items, they should stand out and the test of time. Enter our gorgeous faux fur coats that are a stand-alone wow. Not only is the fabric quality out of this world, so is the colours. They are selling out fast, so please don’t be disappointed and wait to purchase your stunning coat. And while we are talking about faux fur, have you tried faux leather? It is huge this season, straight from the streets of Europe and stunning. Comfortable to wear, accessible to style and affordable. Check out our ponte straight skirt, black cigarette pants or our timeless checked blazer (an item with a twist to keep your outfit from blending in) with faux leather. And for those to love to be fashion forward, we hope you look forward to the fantastic injection of colour coming through for Spring/Summer 2019 - 20 — something to look forward to, along with sunshine and longer days.